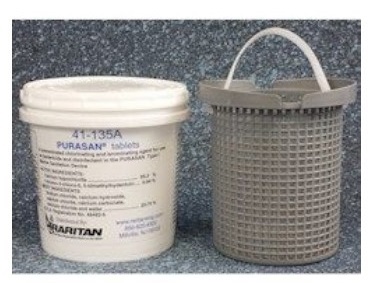 Boat owners who use older versions of the Purasan waste treatment system will need to purchase a Raritan Purasan Tablet Cartridge Retro Kit in order to refill their systems with new Purasan tablets. Boatersland has these retro kits in stock and available at a low price. 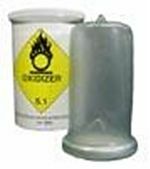 This retro kit, product number 41-135RFK, includes a basket and bucket with six tablets. Once boat owners have purchased this retro kit, they will be able to buy the new tablet refills with product number 41-135A.